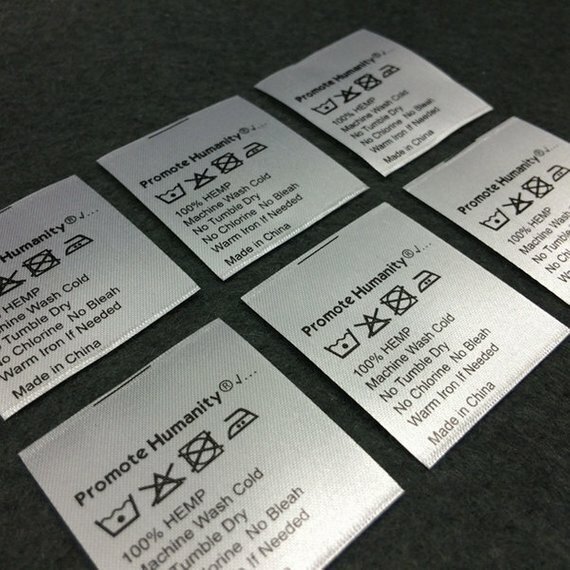 Satin Labels are fabricating with high-quality material.Our professionals design these labels with precision by using latest technologies available with us. Our clients can avail our range as per their requirements and that too at an economical price. These satin labels are available in a multitude of attractive designs, colors, and sizes and can be offered as per our clients’ requirement.